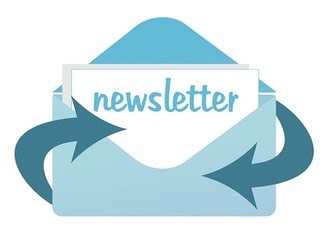 Who can receive the newsletter? Anyone can sign up for the newsletter but it is mainly targeted at D&T teachers, trainee teachers, D&T technicians, and other support staff in D&T. What do teachers think of�the�newsletter? I would really like to acknowledge how useful I find all your newsletters and information that you are sharing with other teachers on such a regular basis. I have never known such a resource to be available in all my years of teaching. Thanks once again for being so committed, it is very inspiring.